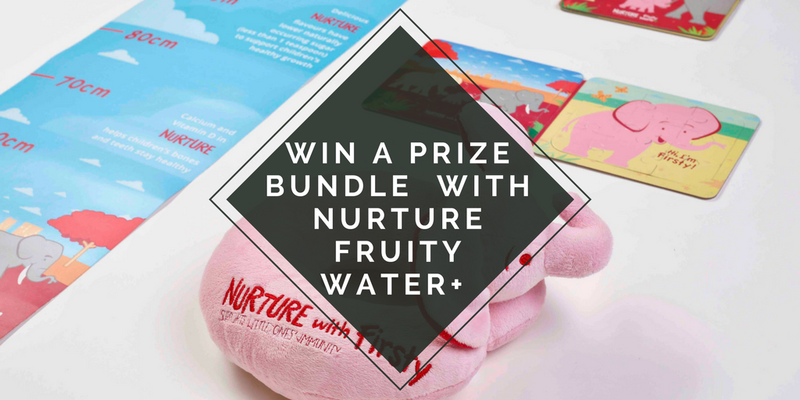 Today is a very exciting day as we’ve teamed up with the lovely people at Natural Immune Products, producer of the healthy children’s drinks Nurture Fruity Water+, to offer two lucky readers the chance to win a fabulous Nurture prize bundle! 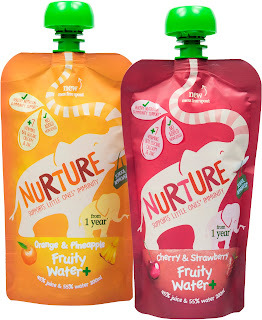 Nurture Fruity Water+ (sold in Boots, Holland & Barrett and Ocado) is targeted specifically at young children (aged from 1 year) with added nutrients to support immunity and lower naturally occurring sugar. 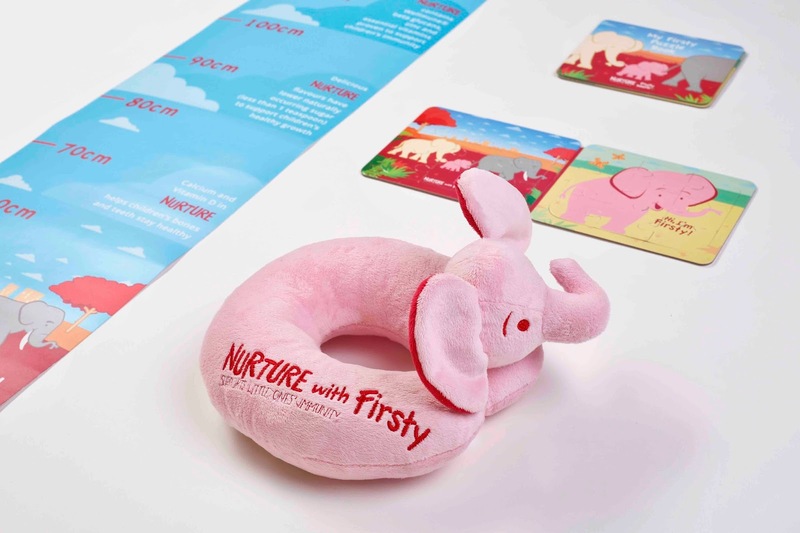 Made with 45% natural juice and 55% water, as well as nutrients that support immunity, bones, and teeth (scientifically proven with EU health claims) – Nurture Fruity Water+ contains no added sugar and less than 1 teaspoon of naturally occurring sugar per 100ml. What’s more, it is school approved and offers the UK’s first mess-free pouch for on-the-go convenience. PLEASE MAKE SURE YOU LEAVE YOUR ANSWER IN THE COMMENTS AND LET ME KNOW WHAT NAME YOU USED. IF YOU DO NOT DO THIS, NONE OF YOUR ENTRIES WILL BE VALID AS THIS IS MANDATORY! 1 teaspoon of naturally occurring sugar per 100ml.